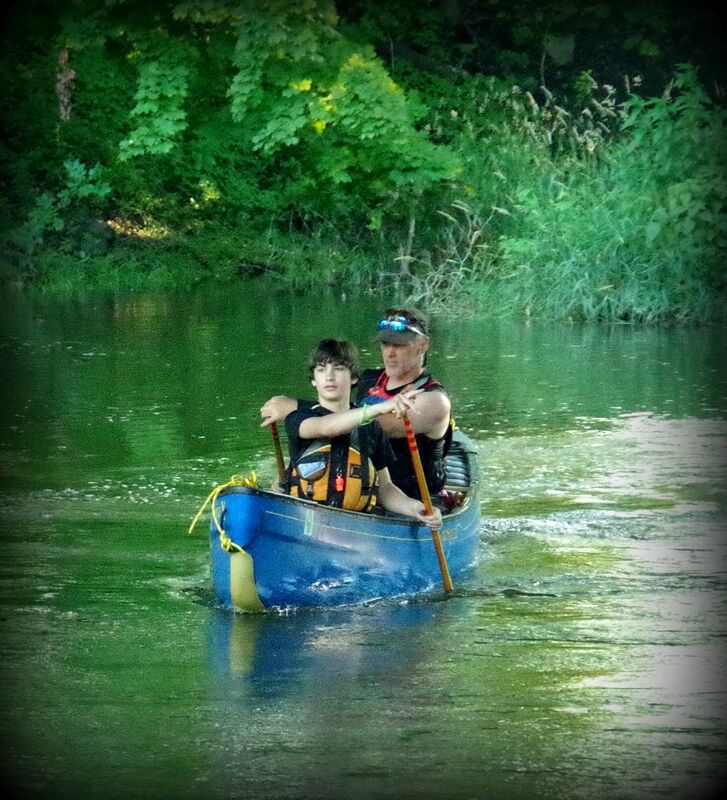 Prairie State Canoeists (PSC) is a group of enthusiastic individuals of varying skill levels, paddling interests and boat types, who enjoy getting outdoors to explore rivers and lakes. Most of our outings are in the Midwest, but some adventures take us farther from home. We have a great instructional program for both canoe and kayak, and plenty of opportunities for social gatherings as well. Now that you have found us, come join us! Already a member? Login now for full access. West Branch Du Page River, Mack Rd. to McDowell Grove F.P. 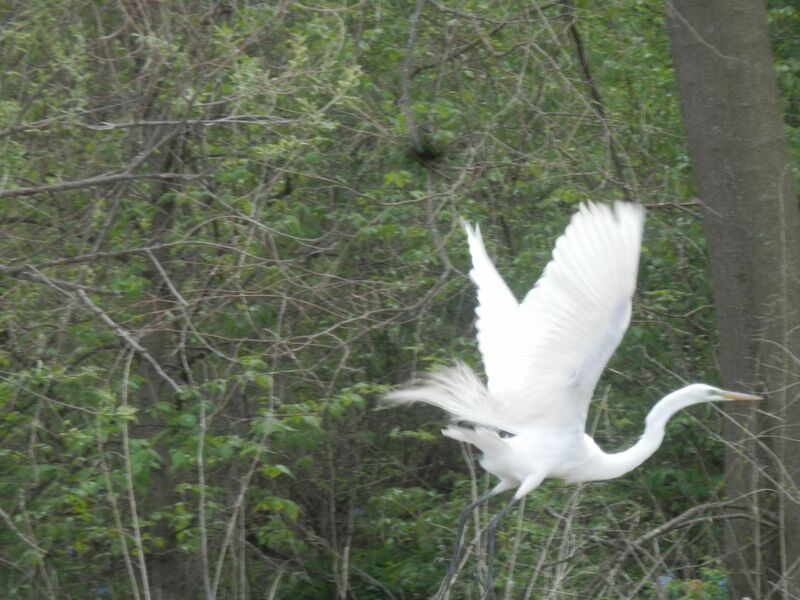 West Branch DuPage from "Three Diamonds" Put-in to Knoch Knolls Park.